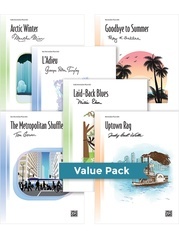 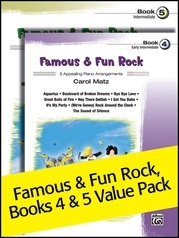 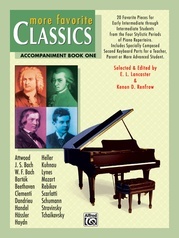 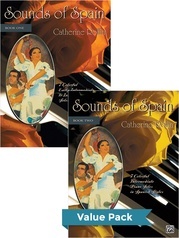 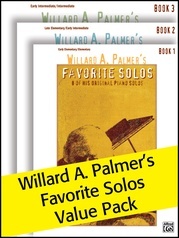 This Value Pack includes More Favorite Classics, Solo Book 1 and Accompaniment Book 1. 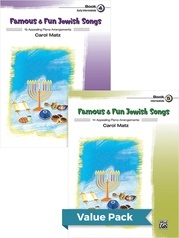 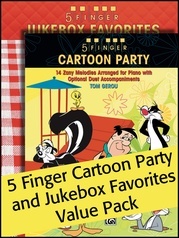 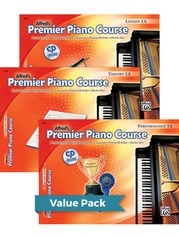 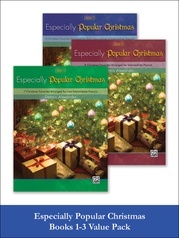 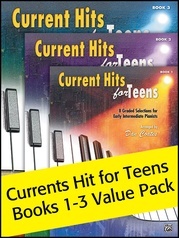 The 20 pieces in this collection are proven favorites of early intermediate through intermediate students. 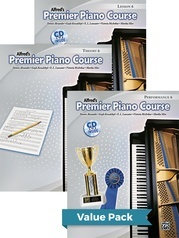 The pieces in Solo Book 1 coincide with the pieces in Accompaniment Book 1, which contains specially composed second keyboard parts designed for a teacher, parent or more advanced student. 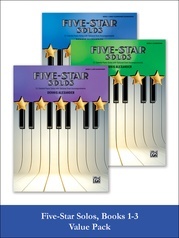 Students who perform with a teacher regularly are more likely to pick up the nuances of phrasing, gestures, articulation, and rhythmic stability.